Elite Workforce Management - On-Site. On Your Team. 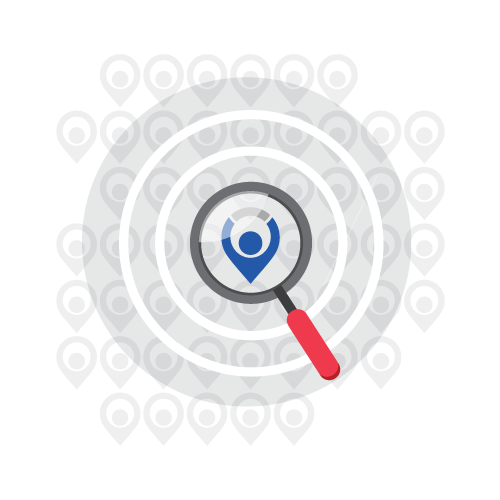 Elite Workforce Management brings the office to you — and only you. Our employee non-compete guarantee means we don't work with anyone else within a 40-mile radius. Your team gets the very best of our team. It’s more than a motto. Every company wants the same thing: the very best employees available. 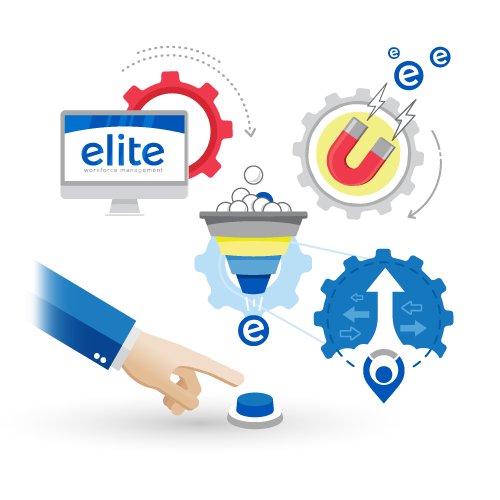 At Elite, our entire business model is designed to prevent the dilution of the talent pool across a particular market. Our focus is on successful partnerships, not just placements. Before a single employee shows up on your job site, Elite Workforce Management utilizes a multi-tiered validation process including robust aptitude testing, employee screening and interviews. Once we’ve found the right people, our employee retention plan includes safety bonuses, attendance bonuses, health care coverage and paid holidays/PTO. Our success is defined by its diversity. From the automotive industry to aviation support and from seasonal work to long-term employment, our current partnerships cover a variety of business models. 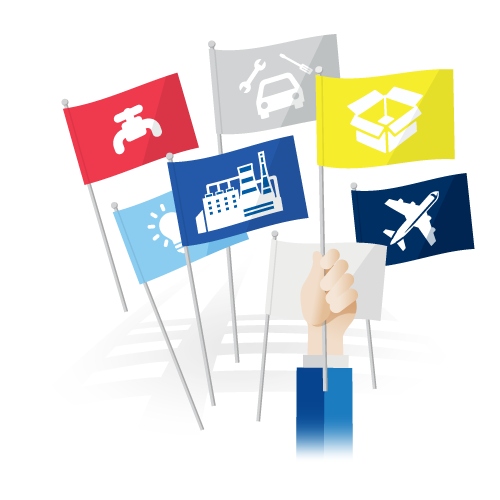 Whatever your industry, wherever you’re located, Elite has a solution for you. © Elite Workforce Management 2017. Proudly designed & developed by Byers Creative.